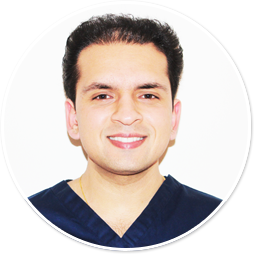 Hague Dental first started working with Amit a few years ago to supply parts and now we support Amit and his team in servicing, repair, equipment selection and installation for both his Horsham and Steyning practices. “The Hague team from day one is like family to you. They are all friendly and very easy to get along with. The are very much supportive and give you honest advice when needed. The response from them is quick, and if one member is not sure it is promptly sent to someone who does to ensure the process is dealt swiftly. Hague has to be one of the few dental service providers that I have been happy with in terms of the service they provide. The have at times delivered things beyond my expectations. having dealt with many other companies, I was struggling to get my point across or get orders done on time or servicing. When I was introduced to Hague, from the moment I met them I knew this was a special team. The have provided me with parts the next day when I have been desperate and come on same day visits when things have broken down. The after sales service is great. You always know you are in good hands with Hague. They provide a high level of aftercare and ensure that any problems you may face are dealt in a fast compotent manor to ensure the customer is happy.